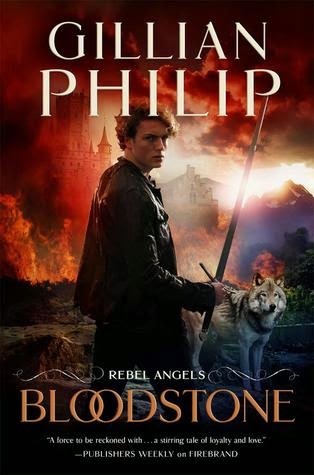 Bloodstone, the second volume in Gillian Phillip’s Rebel Angels series tells the story of two Sithe warriors, Seth and Conal MacGregar, who have spent centuries searching for the Bloodstone, as commanded by their queen. This artifact will help protect the Veil, but it’s a mission that has meant a search of more than four hundred years. But, they have also made many trips across the Veil, a barrier between the world of mortals and that of the Sithe, and it is one of these forays that will ultimately have grave consequences for them and all those close to them. Conal’s sister, Stella is unwilling to help them, as she has vowed never to cross over to the Sithe world again, and is determined that her daughter, Finn never learn the truth about her origins. Then Seth discovers a boy who can see things beyond the Veil, and trouble quickly follows. In the Otherworld, a mortal thief, Jed Cameron has become involved in the dealings of Finn MacAngus and her uncles, Seth and Conal. This, and his ability to sense the Sithe, leads to him being pulled into their politics, family struggles, and also results in his young brother being threatened. While this book does contain Sithe, or ‘fey’ as other fantasy series would call them, Phillip makes an effort to keep the mythology distinct, and the stakes of the brothers crossing the Veil, as well as broader political implications distinct from other works in the genre. Much of the strength of the story rests in the bond between Seth and Conal, who, although having very different personalities, are loyal to one another and face obstacles that viewers of fantasy and horror shows such as Supernatural may very well appreciate. 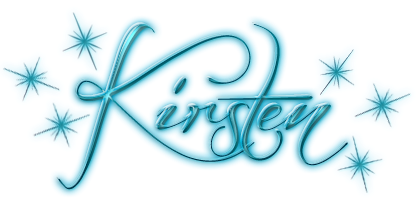 The book does take some time to get the story moving, and much of this is spent laying out plot for upcoming chapters, which is necessary, but may prove frustrating for readers who are anticipating a story that takes off right out of the gate. However, the plot does come together in the end, and events are resolved, with the exception of those things that will undoubtedly be continued in another book.